On December 1, 2018, Mark A. Harold was arrested on an outstanding K.P.D. warrant for 1) Attempted Second Degree Murder, 2) Aggravated Assault, and 3) Felony Reckless Endangerment (2 counts). He was taken into custody by the Mount Carmel Police Department following a routine traffic stop. Mr. Harold was transported to the Kingsport City Jail, but has since been transferred to the Sullivan County Jail in Blountville where he remains confined, pending arraignment, with no current eligibility for bond. The Kingsport Police Department would like to thank the Mount Carmel Police Department for their diligence in his apprehension. A family was traveling through Kingsport and stopped to stay at the Super 8 Motel for the night. The husband and wife heard a disturbance outside of their room and stepped out to investigate. They observed a group of individuals in a breezeway and what they described as a black male suspect beating a female victim. When the husband attempted to intervene, a second black male suspect produced a handgun. As the husband retreated, the suspect fired multiple shots, striking him no less than three times in the back. The husband fell and crawled back into his motel room, and his wife called 911. Sullivan County EMS responded and transported him to an area hospital for emergency medical treatment. The subsequent diagnosis by hospital personnel was that fortunately, none of the gunshot wounds appeared life-threatening. He was ultimately treated and released. After extensive investigation by the K.P.D. Criminal Investigations Division, the suspect who fired the shots was positively identified as Mark A. Harold. Detectives have since obtained a warrant for his arrest, charging him with 1) Attempted Second Degree Murder, 2) Aggravated Assault, and 3) Felony Reckless Endangerment (2 counts). As of the time of issuance of this news release, Mr. Harold remains wanted and at large. Based on information obtained during the investigation, he should be considered armed and dangerous. 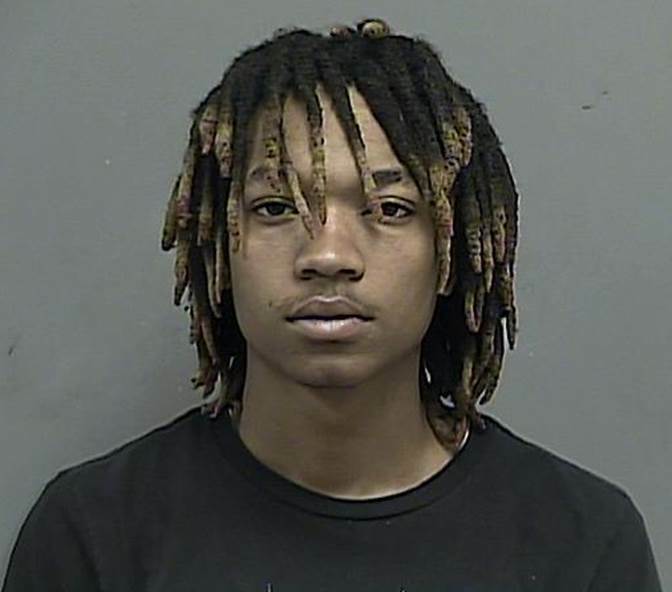 Anyone who knows his current whereabouts is asked to promptly call the Kingsport Police Department at 423-246-9111. As this remains an open and active felony investigation, and in the interest of a successful future prosecution, no additional details will be released at this time.